Sir Walter is a tough lawn that rarely suffers from any insect, pest or disease problems. In fact most Sir Walter lawn enquiries result in poor soil, low or no fertiliser or a lack of water. 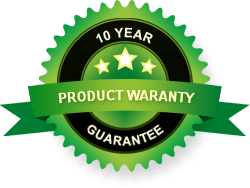 If your lawn does require some extra TLC, Daleys Turf have some tips for the most common lawn care issues and lawn care products that can help. Does your lawn need more water? 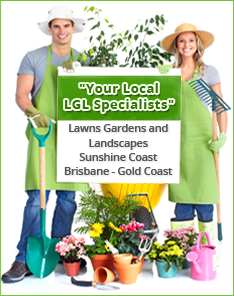 Does your lawn need fertilising? For more lawn care tips and advice, see the Daleys Turf website home page.